Asus Transformer is a 10.1-inch Android tablet launched by Asus. The 10.1-inch tablet will deliver resolution of 1280 X 800 pixels. If you love to watch movies, Asus Transformer Pad is the perfect tablet for you as you will surely enjoy all your favorite movies on the huge screen of this Android tablet. With scratch resistant glass there is no chance that the display of your Asus Transformer Pad will get any scratches. Under the hood of the Asus Transformer Pad you will get a 1 Ghz dual Core Cortex A9 processor. 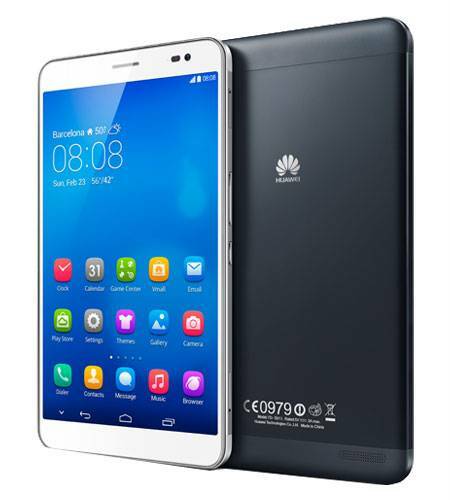 The processor is coupled with 1 GB Ram which will give good performance while you are playing your Android games. Many people have raised complaints about the lags in the Asus Transformer Pad. The lags can be result of new software upgrade or any application. The cache of the applications which are installed on your Asus Transformer Pad can also lead to lag issues. If your device has become unresponsive you can perform hard reset. There are two methods which you can follow for doing a hard reset on your Asus Transformer Pad and we will share both these methods with you today. 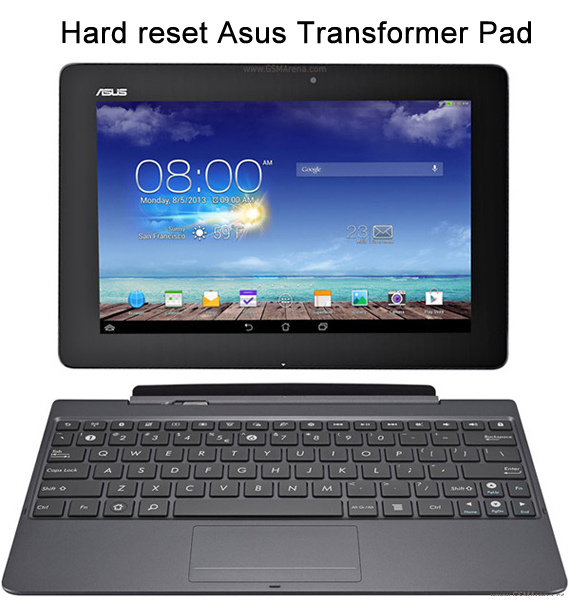 Follow the guide shared below to hard reset Asus Transformer Pad. 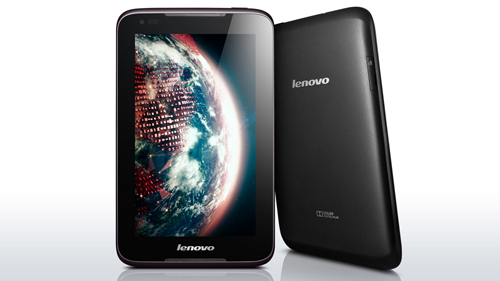 It comes with different model names like TF103C, TF303CL, TF701T, TF103CE, TF300TL etc. but this tutorial will work on all of these. Make sure you have created backup of your Asus Transformer Pad as all your data will get deleted once you do hard reset on your Transformer Pad. Follow the steps shared below to do hard reset on Asus Transformer Pad via recovery menu. Now enter the recovery menu of your tablet by Holding both the Power and volume down button for a few seconds. Keep holding both the buttons until you see a bootloader screen in front you. Once you have entered the bootloader menu wait for a few seconds until you see a notification saying “Press volume up button to continue process”. Press the Volume up button and the hard reset process will be started on your Asus Transformer Pad. It will take a few minutes to complete the hard reset process. Once completed you will see setup screen on your tab. This is the second method which you can follow in order to do a factory reset on your tablet. If your transformer tab is working then you can go to the settings menu and start the factory reset process. Open the Settings Menu in your Asus Transformer tab. Once you are in Settings Menu go to Privacy tab. From the privacy Tab go to Factory Data reset. Select Erase Tablet and then Erase Everything which will start the factory reset process on your Asus Transformer Pad. It will take a couple of minutes to complete the factory reset process on your Asus Transformer Pad. These are the two methods which you can follow to perform hard reset on your Asus Transformer Tab.